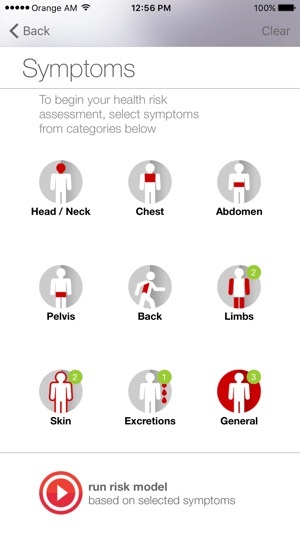 YouShield mobile application is a free symptom checker and health risks calculator for patient education. 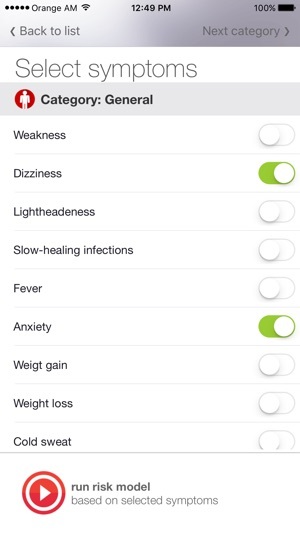 YouShield allows users to get an instant preliminary health risks evaluation with a few basic health parameters provided. No registration or personal information required. Created with patient empowerment and health education in mind, YouShield analyzes both documented (lab test results, measurements, vital signs) and perceived (complaints and symptoms) data to protect users’ health by warning them about possible necessity of physician services. 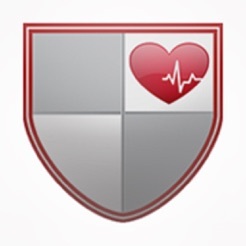 YouShield is designed for raising users’ health awareness and thus for better life quality. 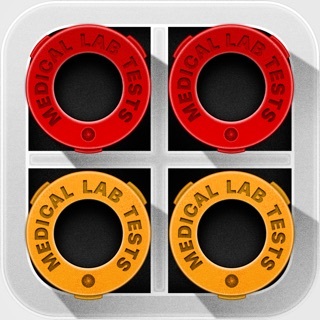 •	Compatible with Apple Health Kit. 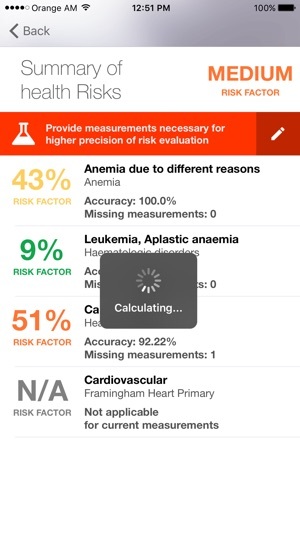 YouShield app’s core functionality is to provide information on current risks, related to the user health and to calculate the probability of specific disease occurrence. 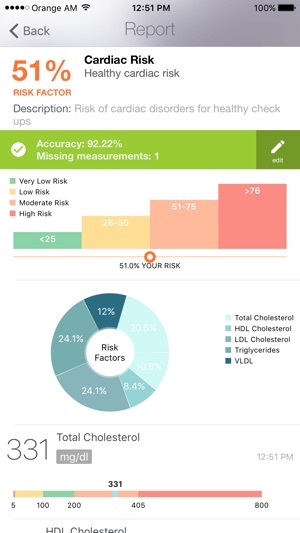 The app processes user data through automated health risk assessment tools, based on innovative medical models, developed by the lead health professionals. We use several assessment models designed for various data sets. Each model passes through a rigorous verification process and is tested using retrospective non-personalized data. Medical risk assessment models are verified through continuous collaborative effort of many professionals. We constantly improve our assessment tools through enlarging our data sets and involving best specialists worldwide. Sylex Technologies LLC develops software products for e-health and insurance claim management automation. Over the past ten years, the company supplied eHealth automated solutions to insurance companies, hospitals and clinics worldwide. Sylex Technologies’ product portfolio includes sophisticated billing platforms, medical resources planning software, business intelligence solutions, EMR management packages and much more. Sylex Technologies is known for its innovative, cutting-edge automated solutions. The company is a designated national eHealth platform provider in several counties of Europe and Central Asia. 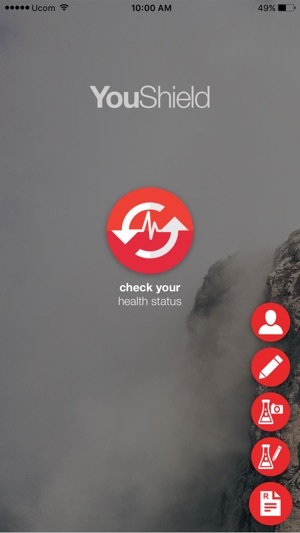 Being a strong advocate of human health protection and patient knowledge-empowerment paradigm, our company has invested its efforts and experience to develop a mobile application to help people in need to assess their health risks and prevent disease development at the early stages.